Aston Martin promised way back in 2015 that it would be building an electric version of the Rapide. 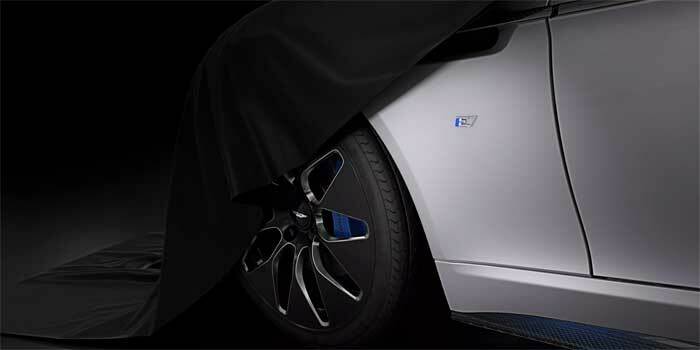 We are now close to the launch of that car and Aston is giving up a few details about the EV. The battery electrical architecture will feature 800V tech and a 65 kWh battery packs that aims for 200 miles of driving range per charge. That driving range is based on the Worldwide Harmonized Light Vehicle Test Procedure. The 800V battery architecture will charge at a rate of 100kW or higher. Aston says that the battery pack has over 5600 lithium-ion cells powering two rear motors. The motors have a combined 610PS and 950Nm torque. Performance is promised to offer a 155-mph top speed, under 4.0-second 0-60mph time, and a 50-70mph time of 1.5 seconds. The big promise from Aston is that the performance numbers will be the same no matter the charge state of the battery. Only 155 units will be built to start with deliveries starting in Q4 2019.